Camping is available for overnight stays at PittRace on Friday and Saturday. RVs and tent campers both are welcome. Shower facilities are available for all campers. Electric is $75 per space for the weekend, regardless of how many nights you stay. 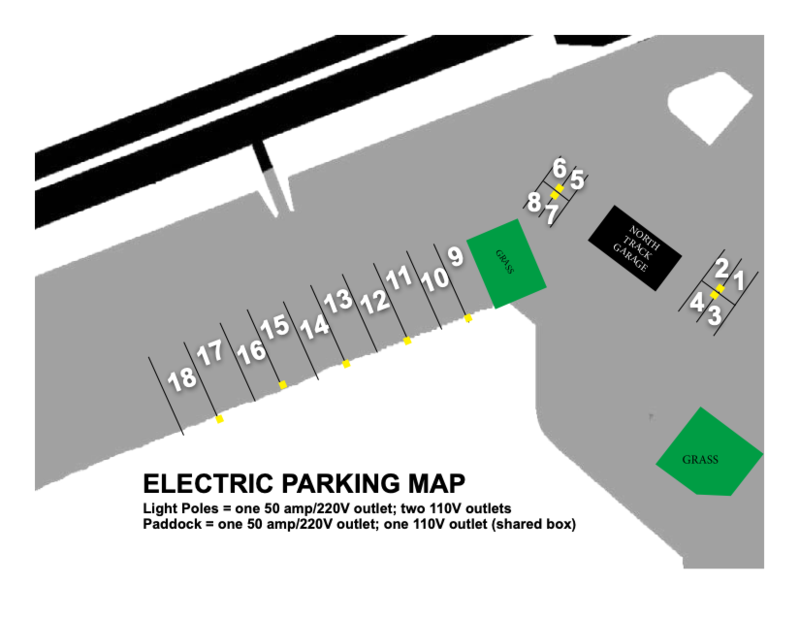 Only participants who have reserved electric spaces may park in the electric supplied spots in the paddock.